Sub Capsular Cataract: This particular type of cataract occurs behind the lens. People with a higher intake of steroids and diabetic individuals are more susceptible to this. 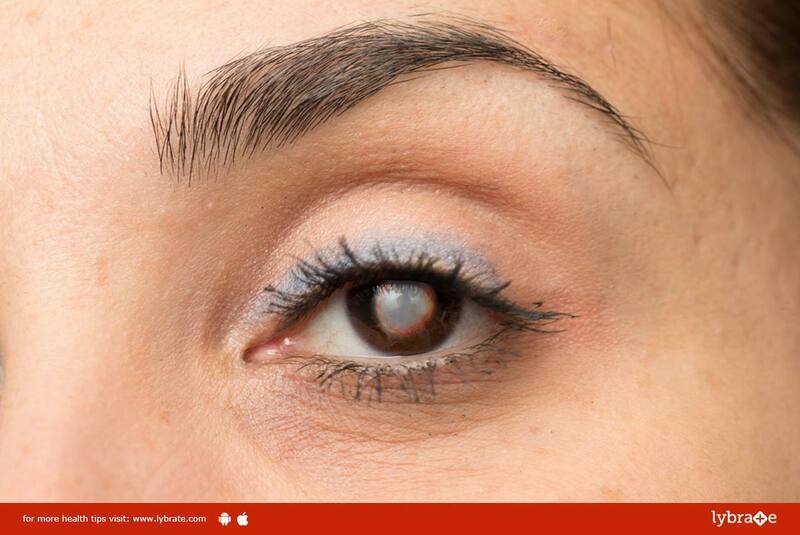 Nuclear Cataract: This occurs usually within the center of the lens or the nucleus. This is primarily associated with aging. Cortical Cataract: This form of cataract is found in the lens cortex. The lens cortex is a part of the lens that surrounds the central nucleus. If you are unable or uninterested in surgery, your doctor may be able to help you manage your symptoms. They may suggest stronger eyeglasses, magnifying lenses, or sunglasses with an anti-glare coating. Surgery to remove a cataract is generally very safe and has a high success rate. Most people can go home the same day as their surgery. If you wish to discuss about any specific problem, you can consult a ophthalmologist.